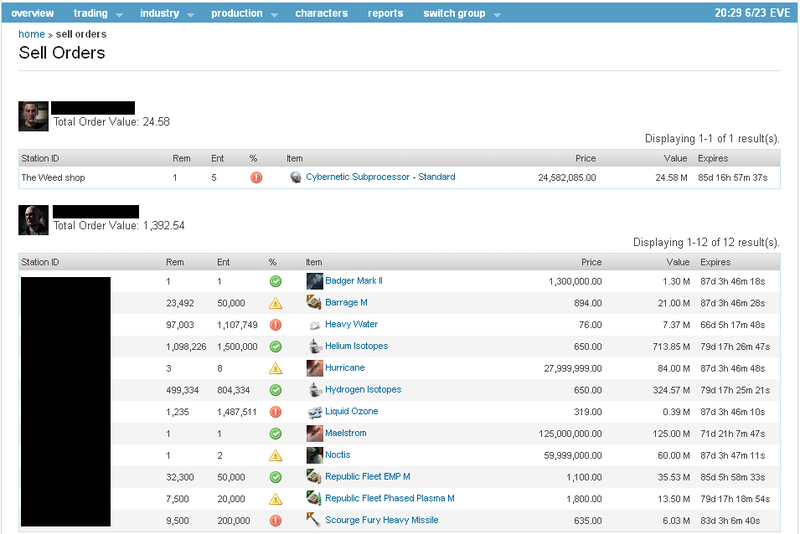 A corpmate and I have been working on a custom written site to manage our investments. Here are a few screenshots from the newest version. 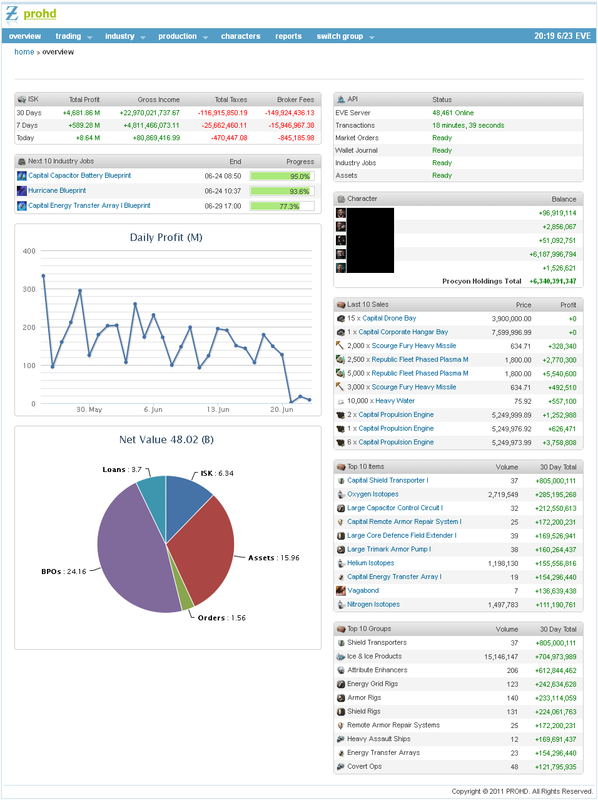 The site has come a long way since we started doing some basic station trading profit tracking. 1. 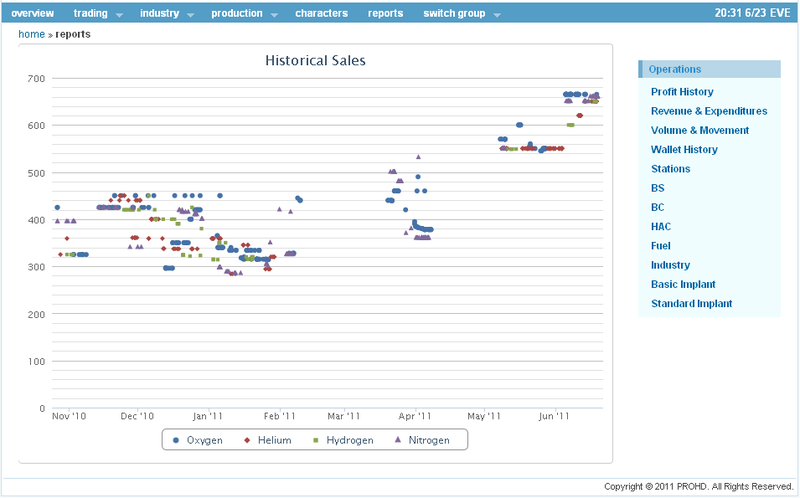 What are the top items over the past 30, 90, max days? 2. What should we be selling? 3. What groups of items are stocked and what is missing?